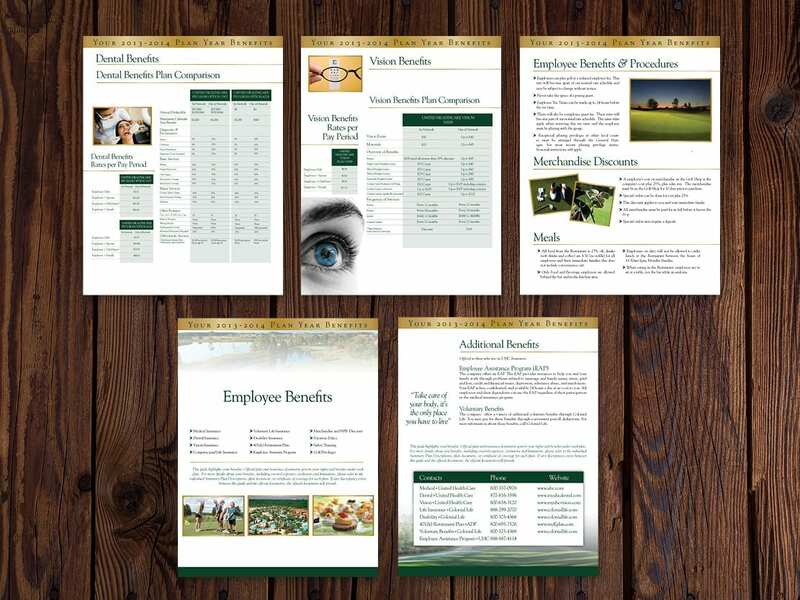 Regardless of what industry your company is operating in, graphic design is a vital aspect of executing a thorough marketing plan. It’s the sleek business card that you hand over to potential customers for the first time. It’s the letterhead you handwrite a thank-you note for a vendor. It’s the #MotivationMonday inspirational quote that your team posts on Facebook each week. 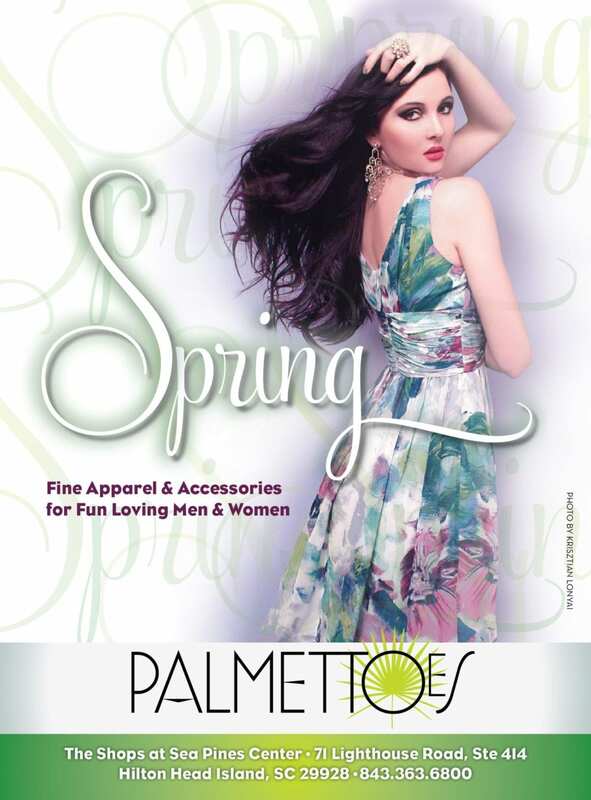 It’s the ongoing ad in a glossy monthly magazine. Graphic design is the visual representation that makes up your brand identity, and it’s the part of the optics that gives your brand awareness momentum. 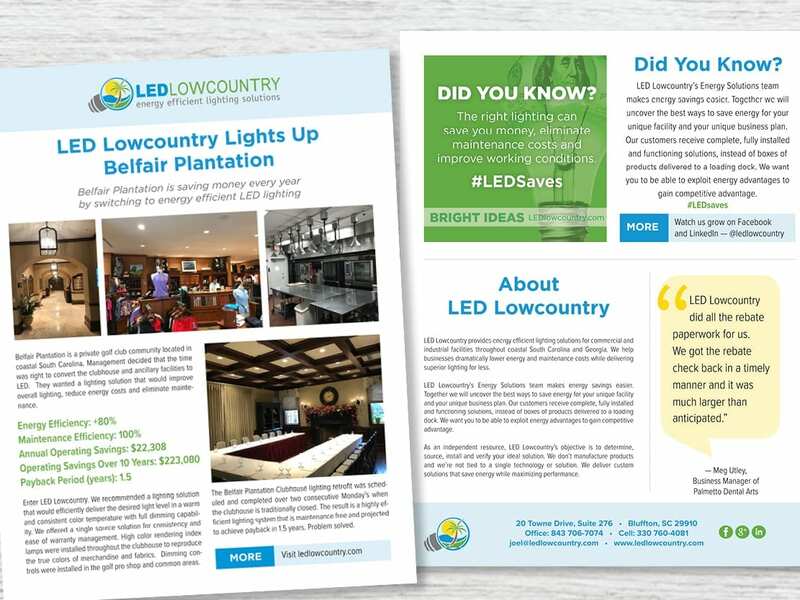 We were delighted with the materials designed by Bragg Media for Lowcountry VegFest 2018. The design skill, turn-around time, professionalism, and ease of work relationship exceeded expectation. Looking forward to doing much more work with Bragg Media in the future! What can a professional graphic designer offer that free do-it-yourself tools can’t? Free graphic design tools can be found all over the Internet chock full of creative templates for a variety of basic graphic needs — from digital to traditional. However, a professional graphic designer creates custom design tailored for your business. At Bragg Media, we get to know how your business tick in order to deliver custom marketing material that represents your unique business. 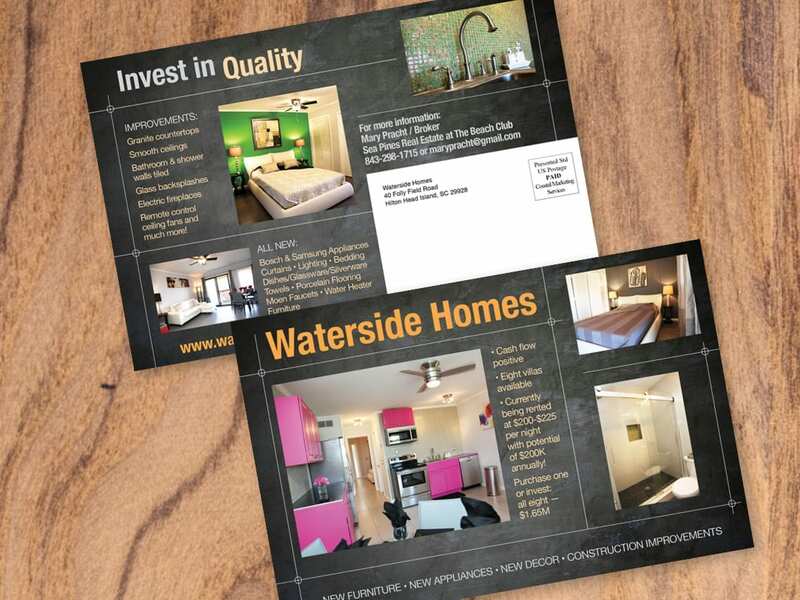 We have good relationships with local professional printers who offer preferred partner rates. We also have the experience and understanding to meet varying pre-press file requirements. Heather Bragg started working with The Society of Bluffton Artists (SoBA) just as we were gearing up for the annual Judged Show. 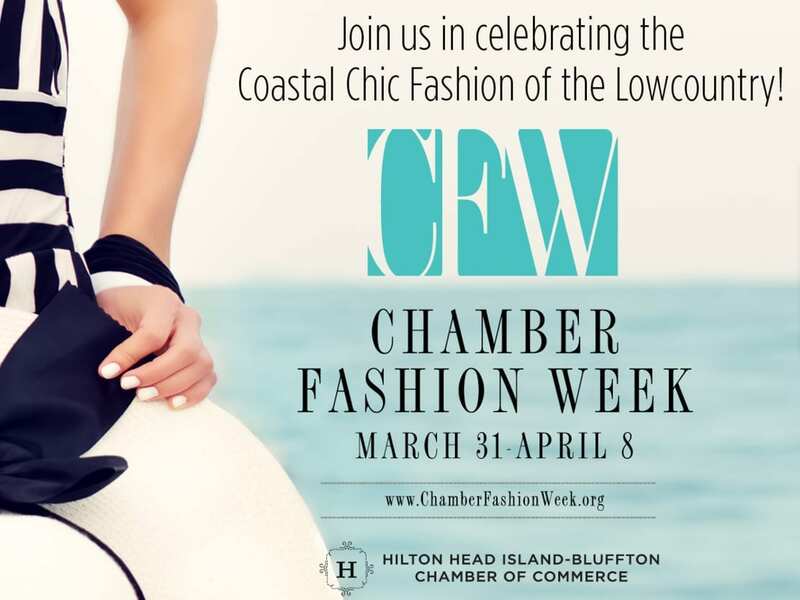 There was so much that needed to be designed, coordinated and disseminated to bring the outreach and promotion of this signature event to a new height … Because of Heather’s graphic and writing skills, all of the promotional material, ads, Facebook and the enewsletter were well aligned. How do I develop brand identity for my company? If you are a startup in Bluffton SC or a new business in Savannah GA, branding design is typically your first stop on the marketing train. Brand development is one of most important aspects when it comes to designing a company’s products or services. At Bragg Media, we begin every new branding project with Bragg Strategy Session where we discuss your business goals, your challenges, your plans and your audience. 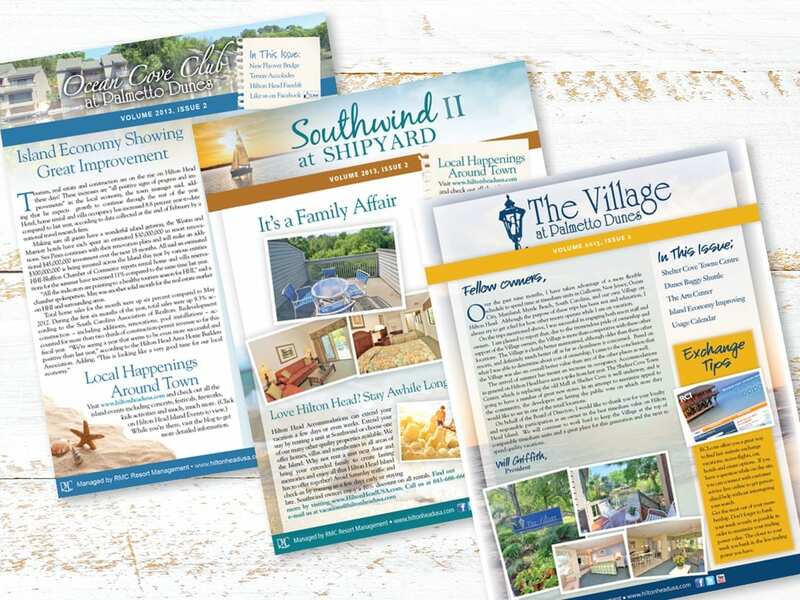 Heather and Mike Bragg have the experience and talent to produce powerful branded marketing materials for your company. While logo design is part of the branding process, it doesn’t work without Bragg Media’s unique consultative process. We also know that the logo must work with all of your company’s moving parts. What if I can’t tell the difference between good and bad graphic design? Attracting attention can be challenging at a time when people are inundated with marketing 24/7. Good graphic design should make people stop, take a moment and soak in what they’re seeing. Bragg Media does not go blindly into each project experimenting with colors and fonts until you’re feeling … meh. We take the time to get to know your business, your industry and your audience through our Bragg Brand Strategy Session. Our team will collaborate with you and your staff with multiple brand identifiers and we’ll run tests for optimal results. In the end, you will have a brand identity that inspires and excites your entire team. For many of our clients, graphic design that successfully markets their company is a job that’s never finished. 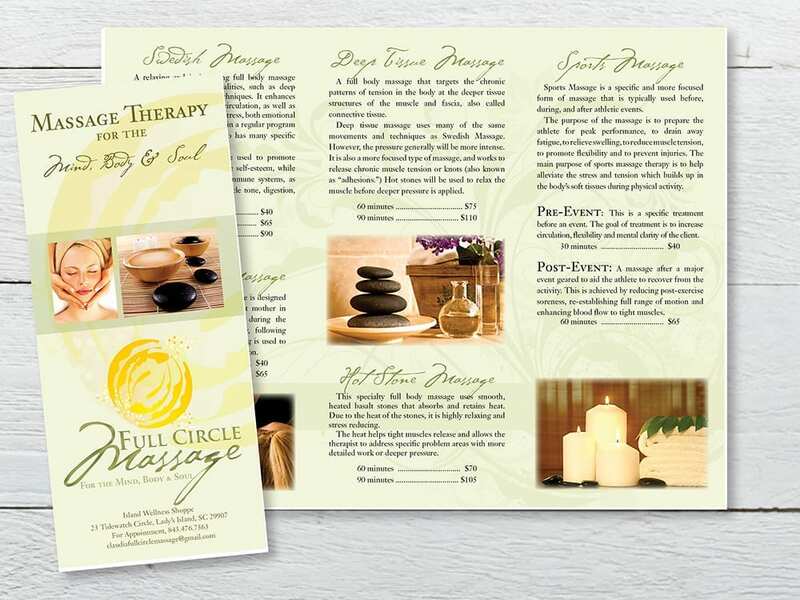 Oftentimes, our job continues well after our client has received the perfect rack card design or brochure design. In most cases, the work is just getting started. 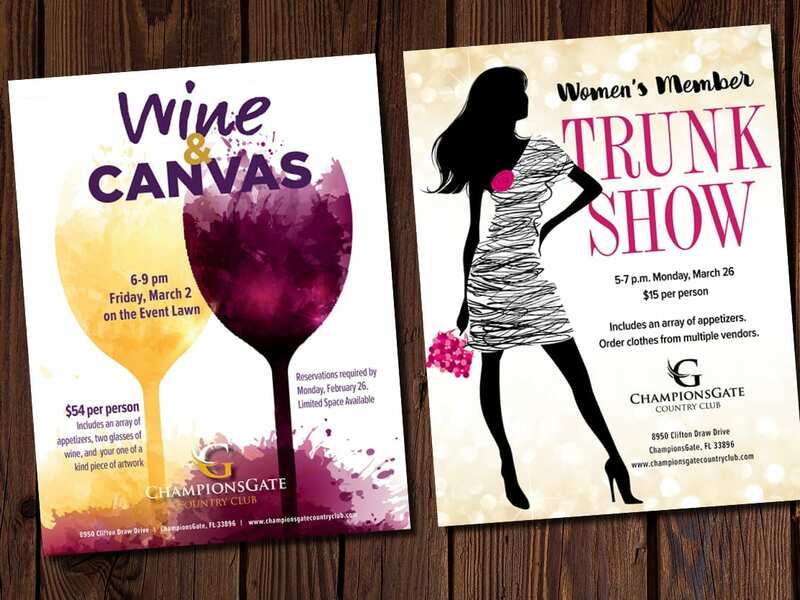 The Bragg Media team offers scalable solutions to routinely upgrade your collateral materials, produce regularly scheduled ads or create ongoing specialty publications such as newsletters and ebooks. For businesses who need their branded marketing materials sooner than later, we have Bragg Brand Bootcamps with built-in accountability and efficiency. We strive to keep the companies we’re representing in the spotlight all the time. Fortunately, there are many different ways to use graphics to stir up curiosity and to get prospective customers curious enough to check you out again. Maintaining a brand is about getting repeat customers and ensuring that a company stays widely recognized over the long run as a powerful force in its industry. Bragg Media has a trusted reputation of producing high quality graphic design work that stands the test of time. Yes! I am ready to talk to your agency about graphic design. Bragg Media offers scalable graphic design subscriptions that range from $250 to $2,000 per month. These subscriptions require bank draft authorization and will be set up as automatic withdrawals from your account once a month. To cancel, simply let us know at least seven days prior to the next charge. Fill out the form to get started. Bragg Media is a full-service inbound marketing agency that has brought long-lasting results for businesses and organizations since 2007. Where is your logo portfolio? Where are your case studies?